Hi! Thank you for your hard work! We definitely appreciate it! 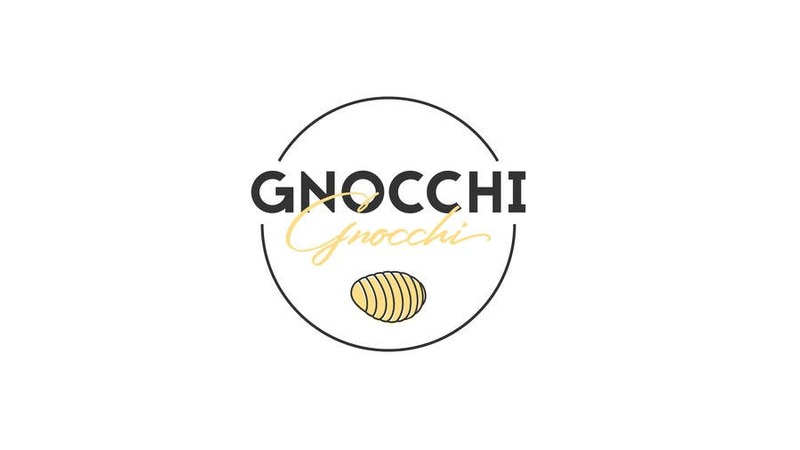 We really like the idea of this one, it's just the illustration of the gnocchi looks a bit out of its place... not too sure if its the shape or because it's only one. Could you investigate? Thanks.